Now here's a slow jam which babies were most certainly made from. 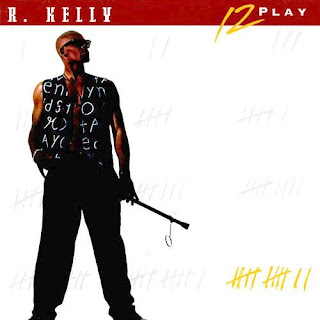 Your body's Callin' was a 1994 hit single from R.Kelly's album 12 Play. 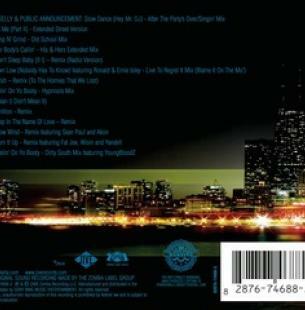 He also released a remix version where Aaliyah (his protege at the time) titled the remix 'His & Her's' where you'll find it on his Remix City Volume 1 album. I definitely feel that this song was aimed at Aaliyah, which is kinda disturbing knowing how young she was at the time to be singing such a mature, grown track. 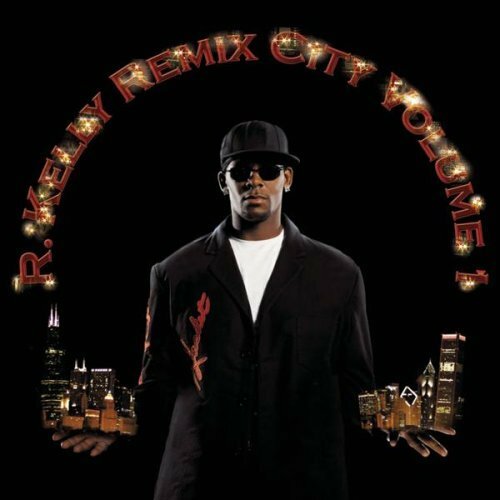 Although I do like the remix version since both R.Kelly's and Aaliyah's vocals unify together nicely, I can't help but wonder what was going on behind the scenes. The song however proved to be successful in the top 20 pop hit charts reaching to number 2. It unfortunately got held back one place by our very own Babygirl's – Back And Fourth and also Janet Jackson's – Any Time, Any Place. Bad luck there R.Kelly!